Village Oaks - San Mar Properties, Inc. Village Oaks Apartments feature 2 bedroom / 1 bath and 2 bedroom / 2 bath floor plans. 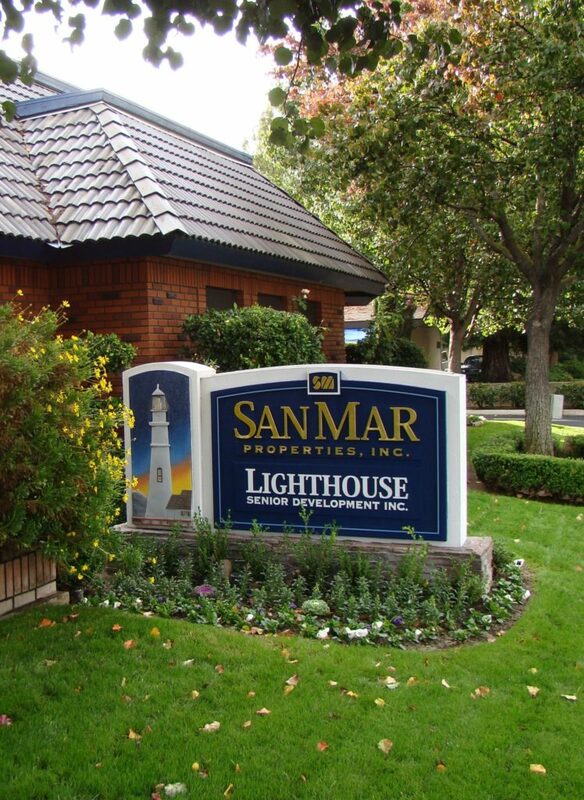 We are located near shopping centers and schools with easy access to the freeway. Our on-site management and maintenance team are available to help with any questions or needs.